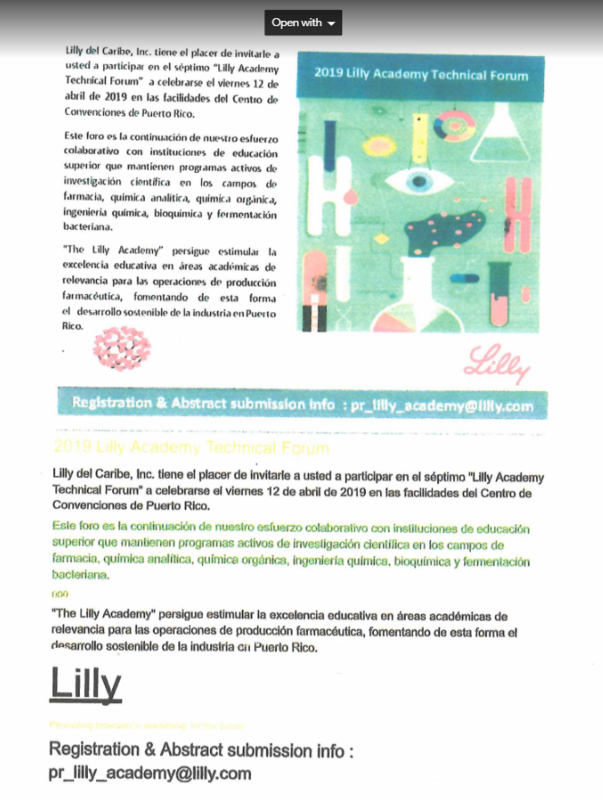 Please submit abstracts to pr_lilly_academy@lilly.com not later than Monday, April 8, 2019. 1. Provide: Name of the corresponding author, eMail, Telephone and institutional affiliation. 2. Provide an abstract header including as a minimum: Title, author(s) and instituional affiliation(s). 3. Provide a 2,800 characters, including spaces (~400 words) abstract of the research project. This limit includes the body of the abstract only. Use 10 pt Calibri Font or similar. 4. Save the documents as a Microsoft™ Word Document 97-2010 or compatibility mode, depending on the version you currently use. 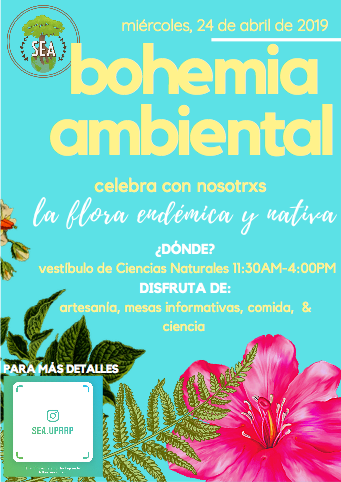 We look forward to meeting you at the forum!